Highly publicized foodborne illness outbreaks have made consumers more safety conscious than ever. Brands that have fallen victim to food safety incidents in the past year have seen a serious decline in sales numbers and are still actively struggling to win back customer trust and support. There has, across the entire restaurant industry — fast food, fast casual, casual, and even fine dining — been a serious effort to boost their food safety practices and improve consumer perception. 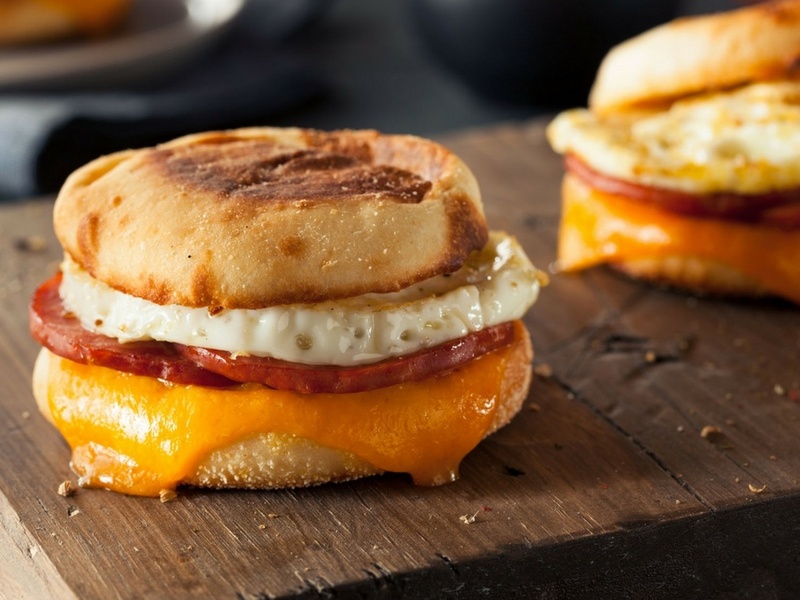 With food safety concerns on the rise, sous vide items are a natural match for fast food breakfast. Those in-demand proteins arrive ready to heat and use in a vacuum sealed package that ensures both quality and safety. What are your customers looking for in the morning? If they are paying attention to the most recent healthy diet trends, they’re looking for good quality protein paired with fiber, but they need this combination to look, smell and taste appealing as well. The long cooking time brings out the best in many different meats, vegetables and other items, and when you throw an item on the grill for that last finishing touch before serving, the added flavor from caramelization allows you to serve up healthy and flavorful offerings with a minimal amount of sugar or added fats. Sous vide ensures that your meats always have the right texture and that they capture the right mouth feel for your buyers. Adding sous vide-cooked items to your repertoire allows you to expand your menu and appeal to the health conscious morning consumer. Some meats do well under low-and-slow cooking method, and then there are those that must be cooked for long periods at a low temperature to create a finished product that is both flavorful and retains the perfect texture. But what fast food restaurant has that kind of time? Sous vide style cooking makes it easy to get the perfect texture for your meats and ensures that your breakfast customers drive away satisfied. Some meats are simply not meant to be cooked quickly; fast cooking like grilling or sautéing actually result in a tough and unpleasant finished result, even when you start with a quality cut. Sous vide retains the integrity of your foods and ensures that your breakfast proteins are tender and flavorful every morning. There’s no question that sous vide-cooked proteins are a superior choice, but sous vide preparation takes time and expertise. Opting for RTE sous vide items, however, gives you all of the benefits of this healthy and texture preserving method without the extra time needed to cook onsite. Choosing one or more RTE options allows your team to simply heat up what they need for your menu; no long cooking time, delays or need to prepare the night before. 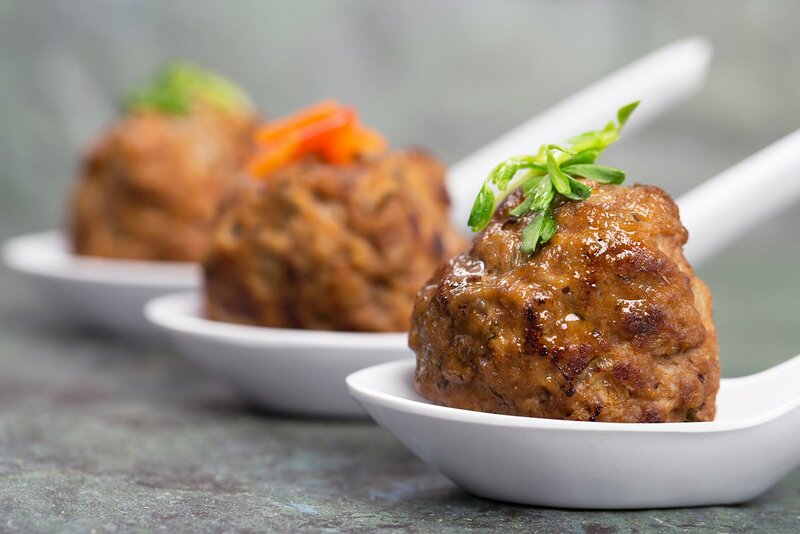 RTE proteins also allow you to come up with a menu that encompasses many cooking styles, without having to hire a chef; your line can simply reheat as directed and assemble the pieces. Love the idea of sous vide, but not sure where to start? We’ve dedicated a lot of time to coming up with the perfect sous vide proteins for your menu. From chicken to pork and beef and even salmon, sous vide has revolutionized the RTE protein options we can provide our customers.